The iOS Video framework can be installed using Carthage, CocoaPods or manually, as you prefer. View all Video iOS Releases here or just download the latest Video framework here. In your Build Settings, you will also need to modify "Other Linker Flags" to include -ObjC. The iOS SDK supports iOS 8.1 or higher. It is built for armv7, arm64, x86 and x86_64 architectures with Bitcode slices for armv7 and arm64 devices. Devices based on the A5 SoC (iPhone 4s, iPad 2, iPad Mini 1, iPod Touch 5G) are not supported, and the SDK will not perform well on them. If you'd like to join a Room you know already exists, you handle that exactly the same way as creating a room: just pass the Room name to the connect method. Once in a Room, you'll receive a room:participantDidConnect: callback for each Participant that successfully joins. Querying the participants getter will return any existing Participants who have already joined the Room. When you join a Room, Participants may already be present. 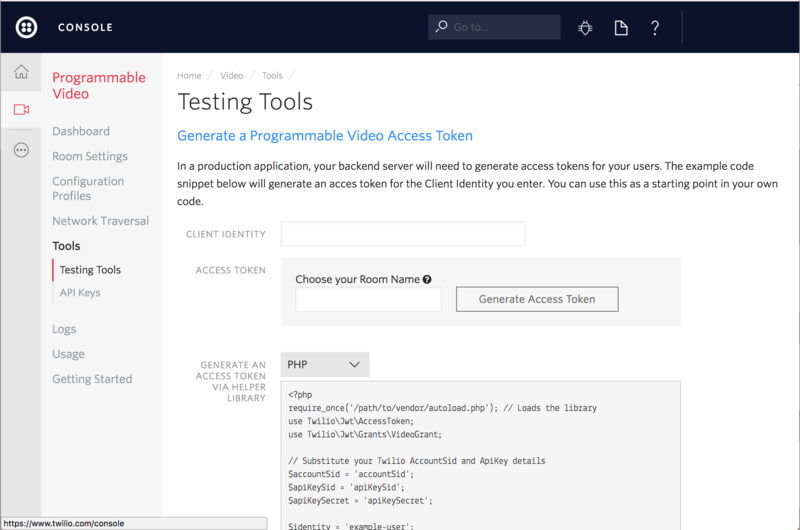 You can check for existing Participants in the roomDidConnect: callback by using the participants getter.